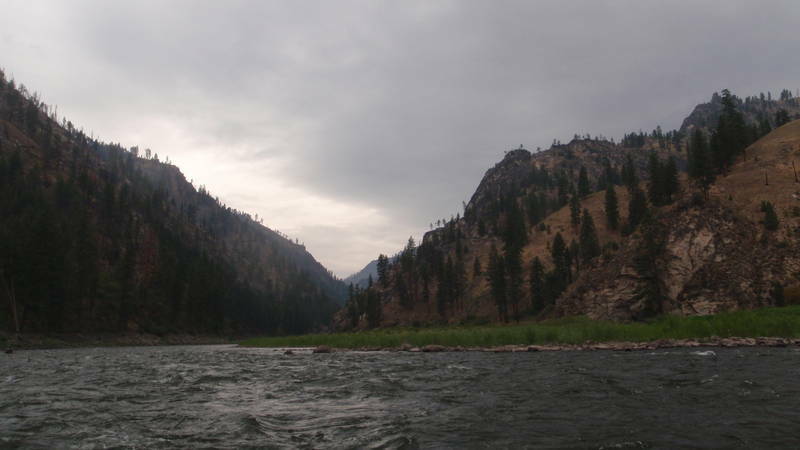 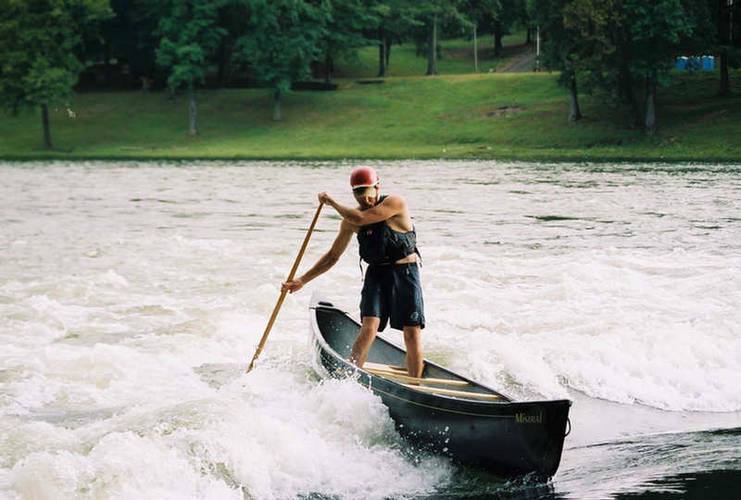 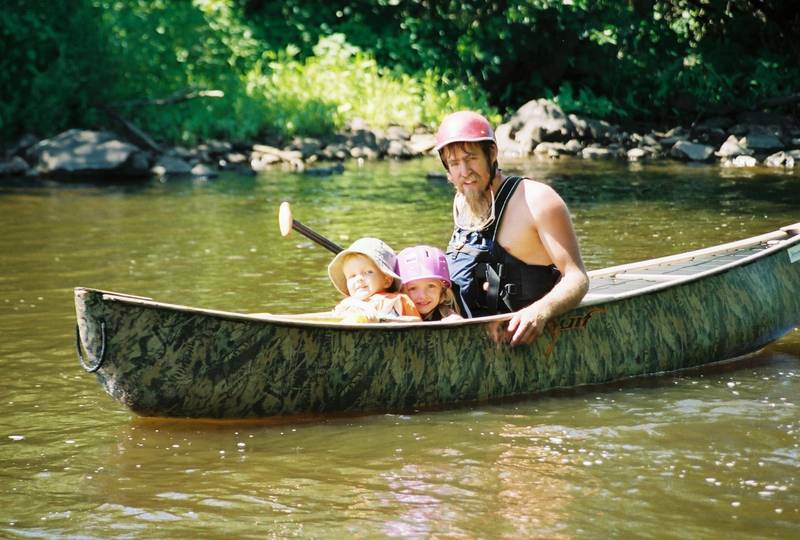 The Canoe Guru is thankful for the rain (but ready for more)! 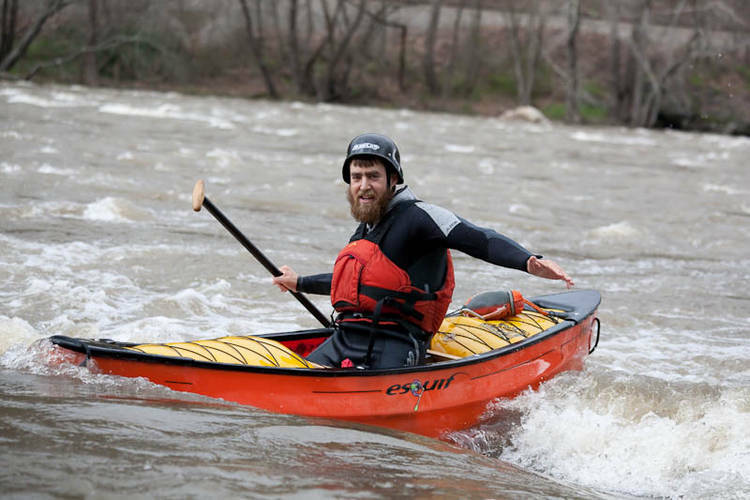 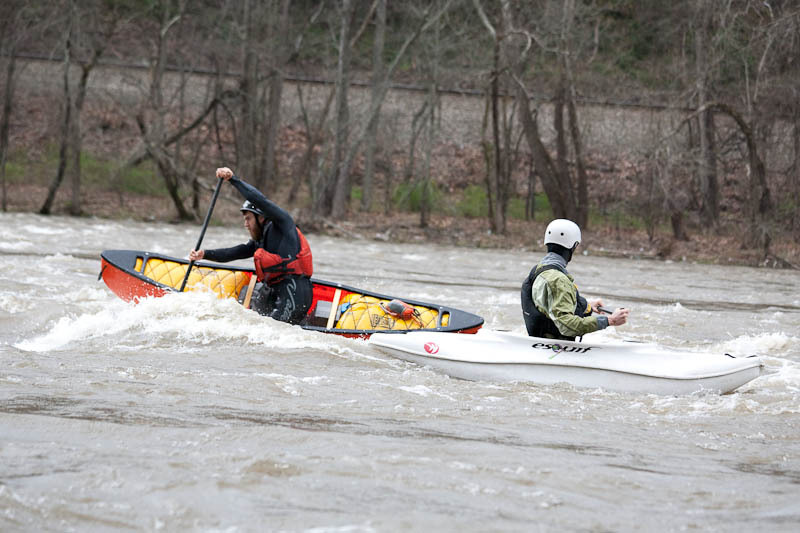 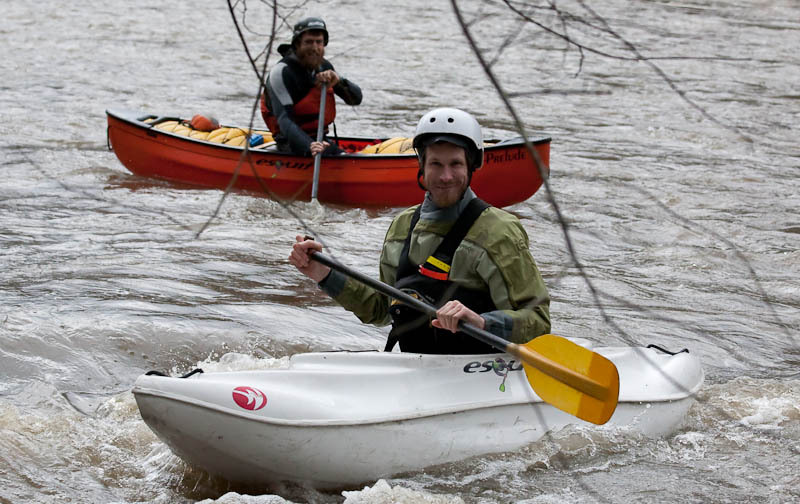 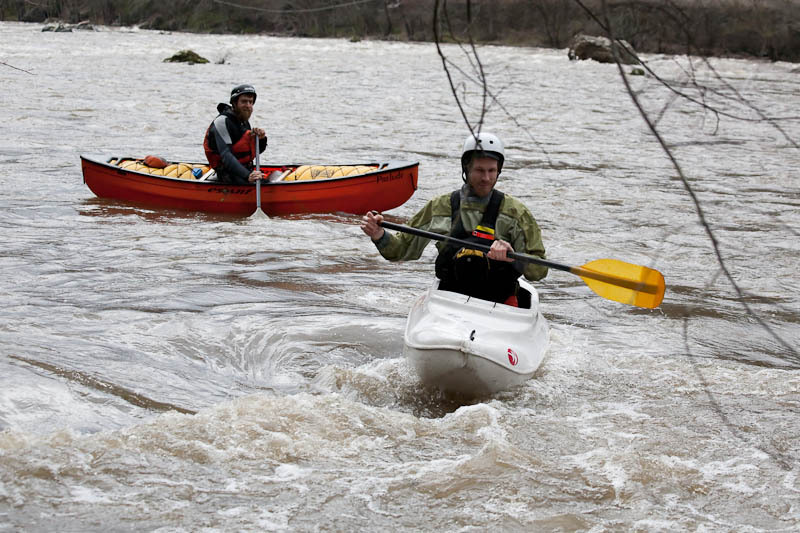 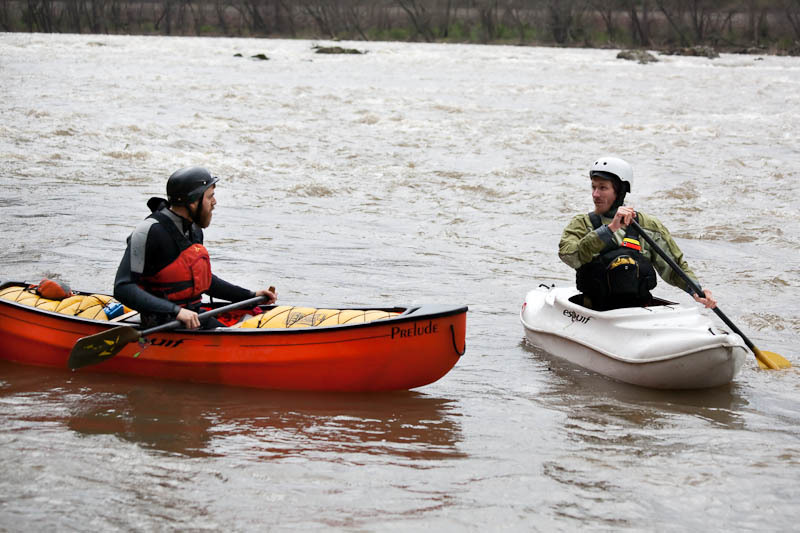 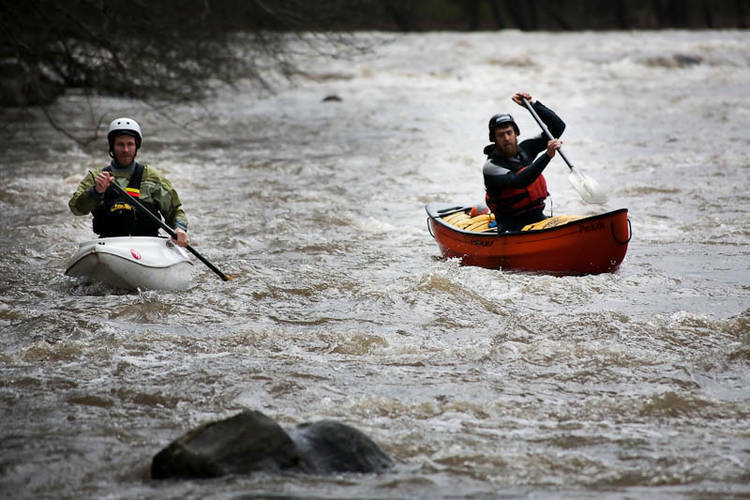 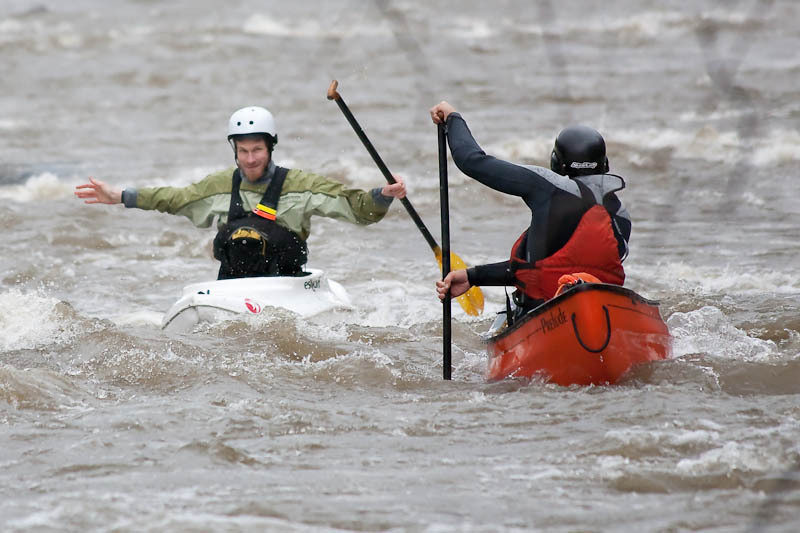 Eli Helbert, aka The Canoe Guru, is psyched about the precipitation! 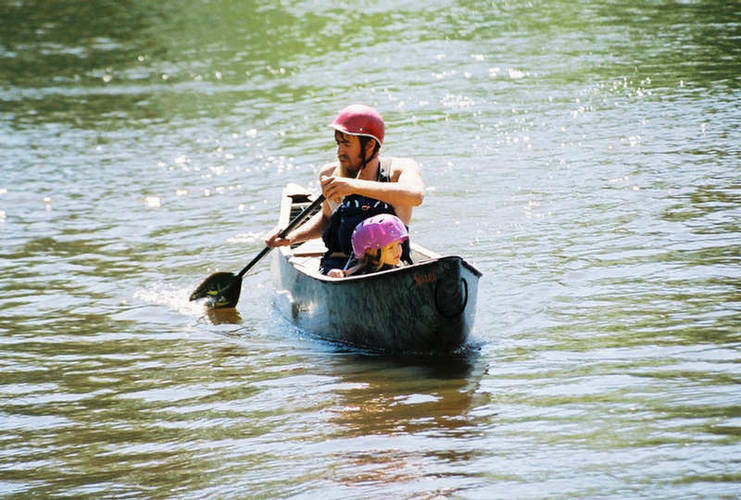 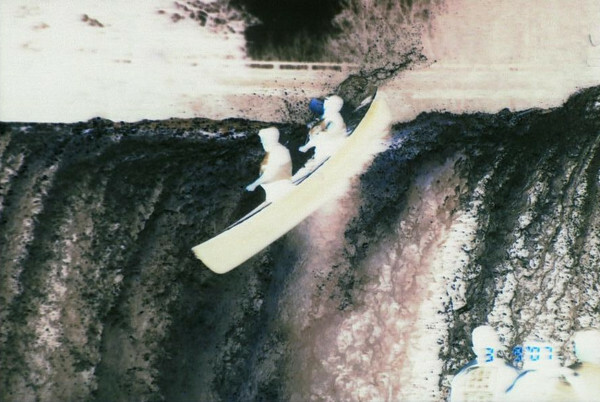 Is there canoeing in your weekend forecast? 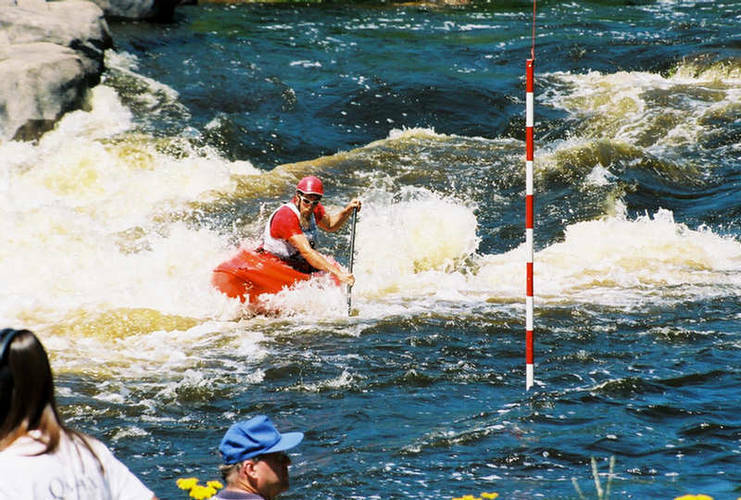 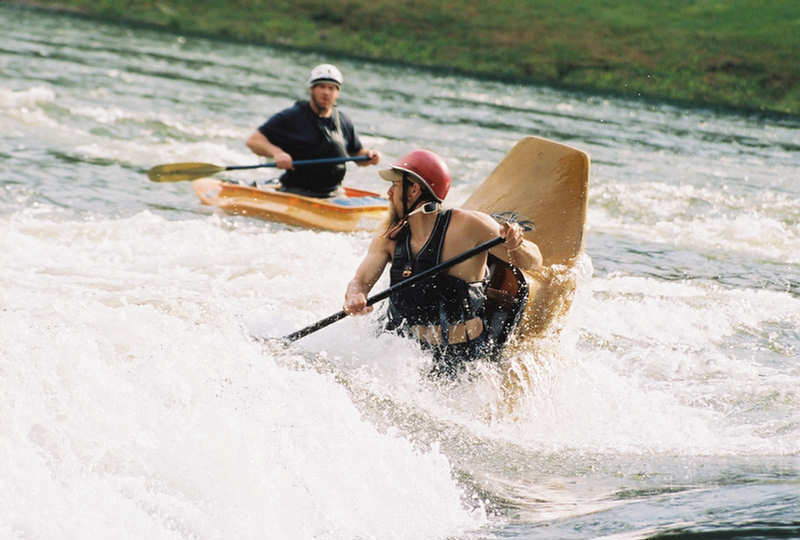 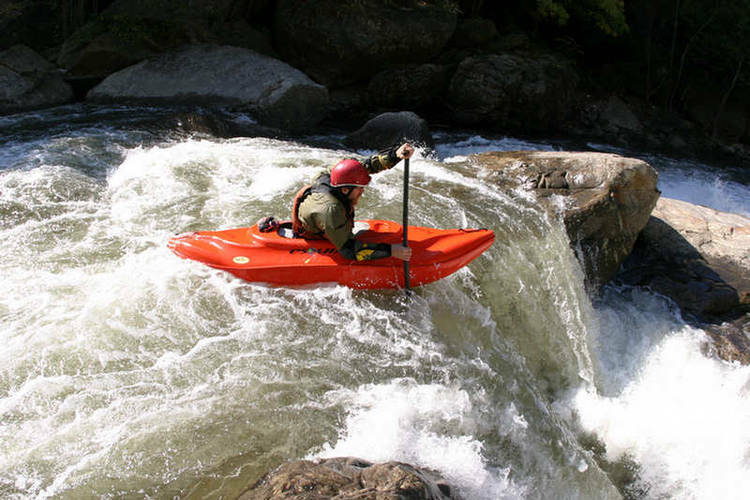 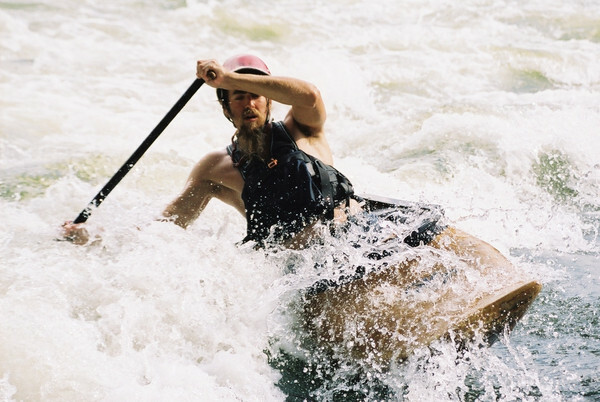 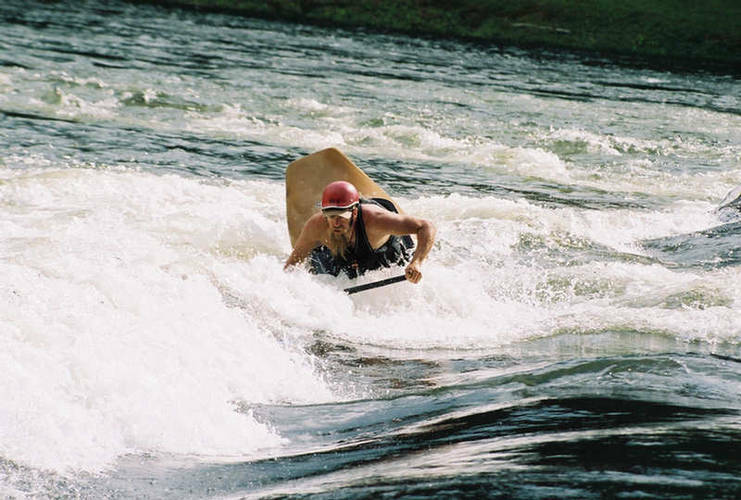 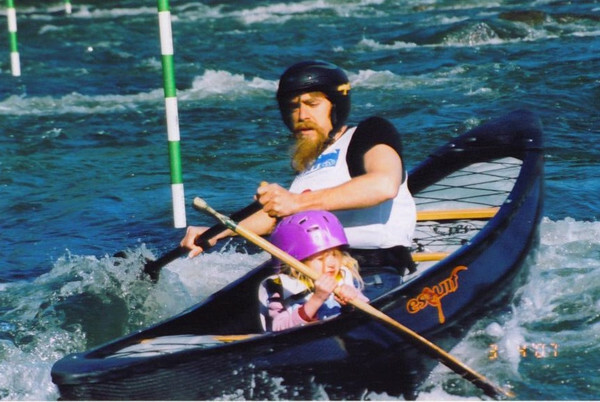 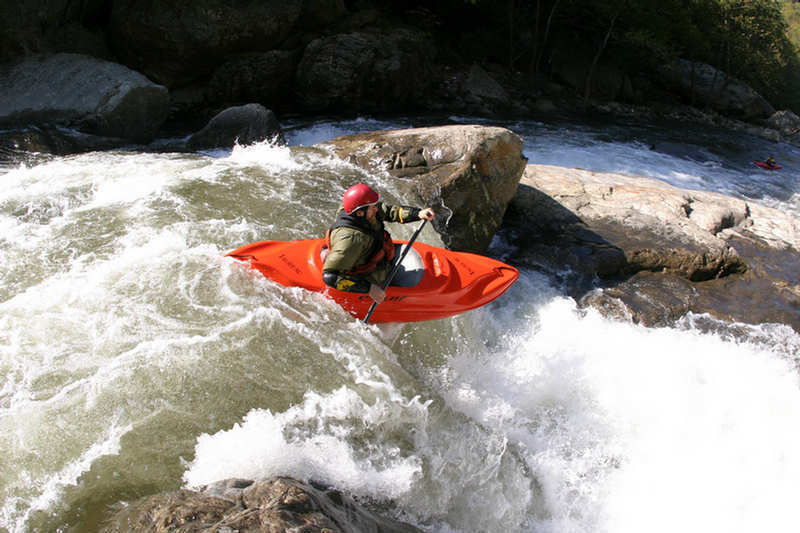 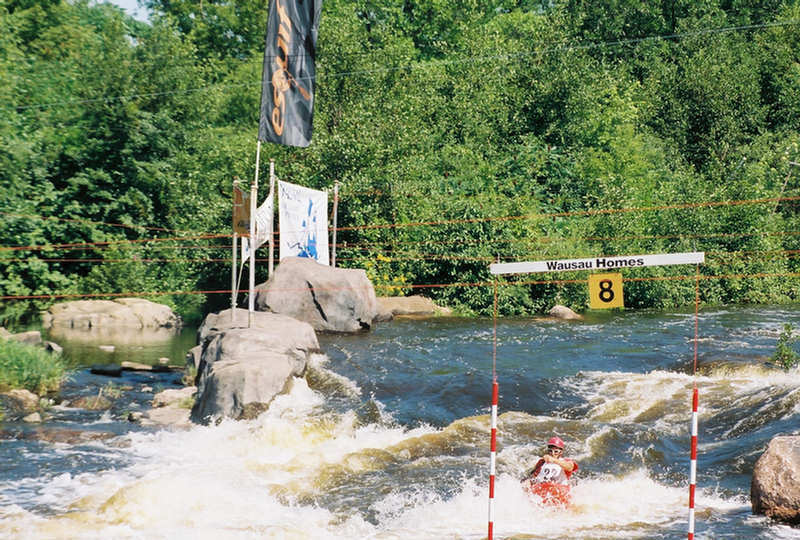 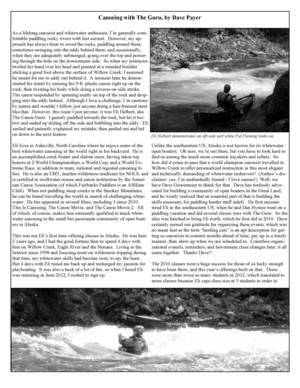 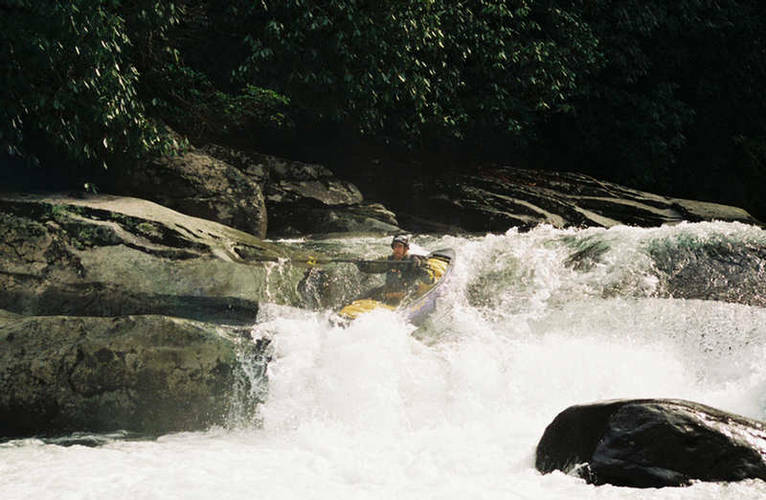 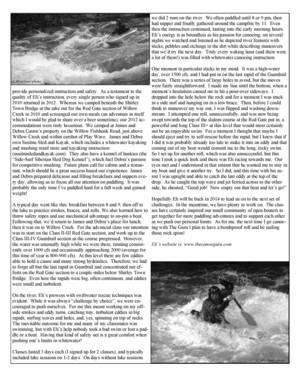 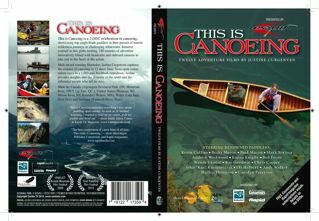 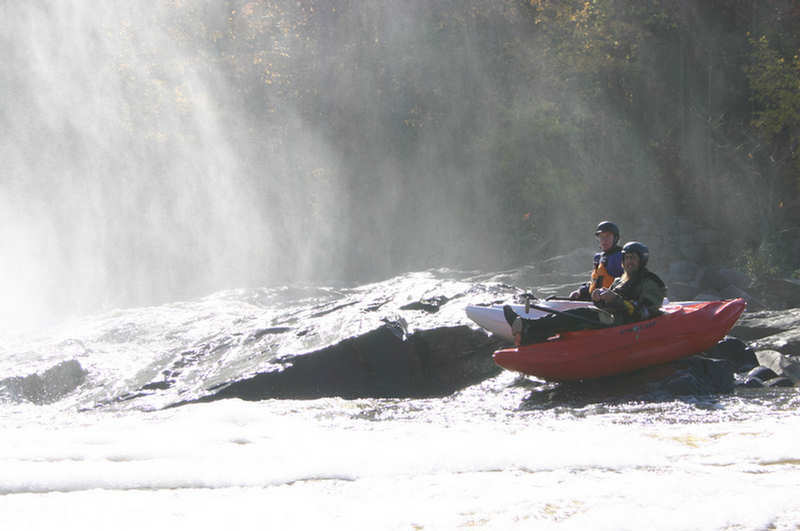 Contact theguru(at)thecanoeguru.com with your canoeing question or to setup the perfect Canoeing Instructional Trip!